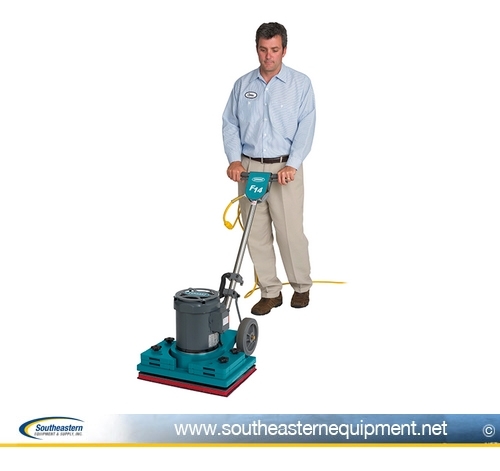 Demo unit, very low hours. 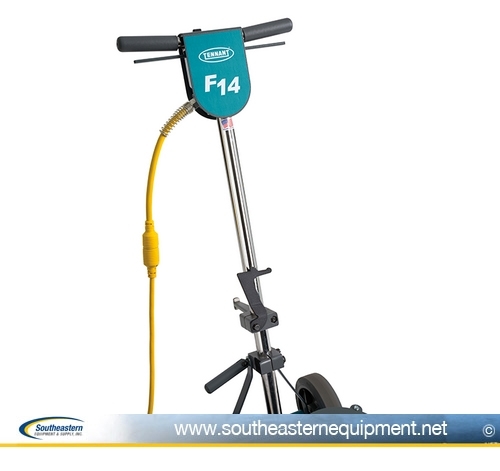 The F14 removes finish safely without chemicals and quickly with a rectangular scrub head that easily reaches into corners and hard-to-reach areas. Remove finish from VCT floors safely and quickly with Tennant F14 Orbital Scrubbing floor machines. 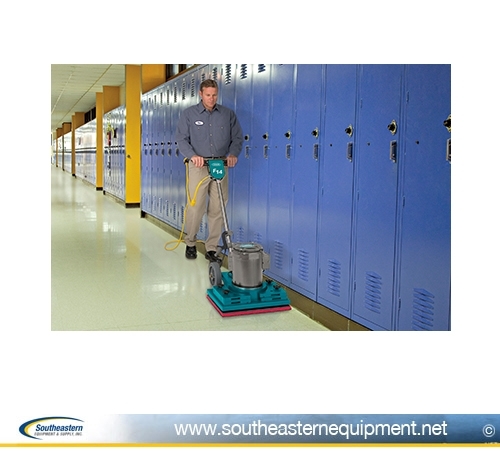 Experience even floor finish removal across the entire cleaning path with a rectangular scrub head that easily reaches into corners and hard-to-reach areas. 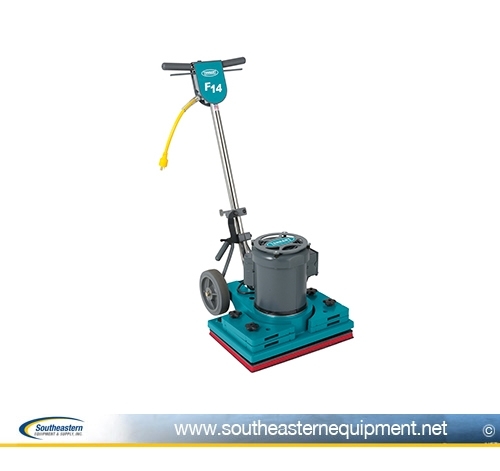 Get a chemical-free floor finish removal alternative with the quality and reliability you expect from Tennant.